At Expediant Environmental Solutions, LLC, we specialize in crawl space repair. We can install covered crawl space access wells that will not allow water to leak into your crawl space and will never rust, rot, or corrode. Contact us today for a free quote on crawl space access wells! 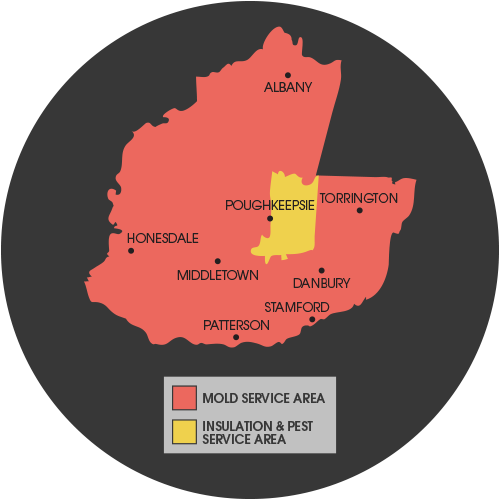 Our installers work in Poughkeepsie, Millbrook and many nearby areas in NY.